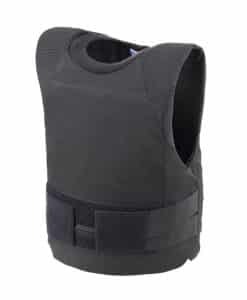 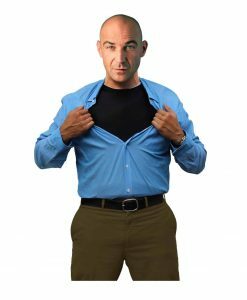 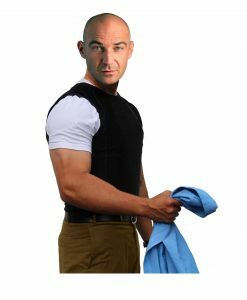 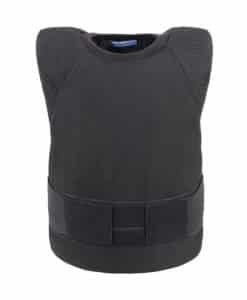 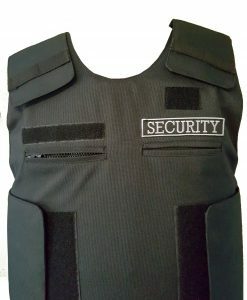 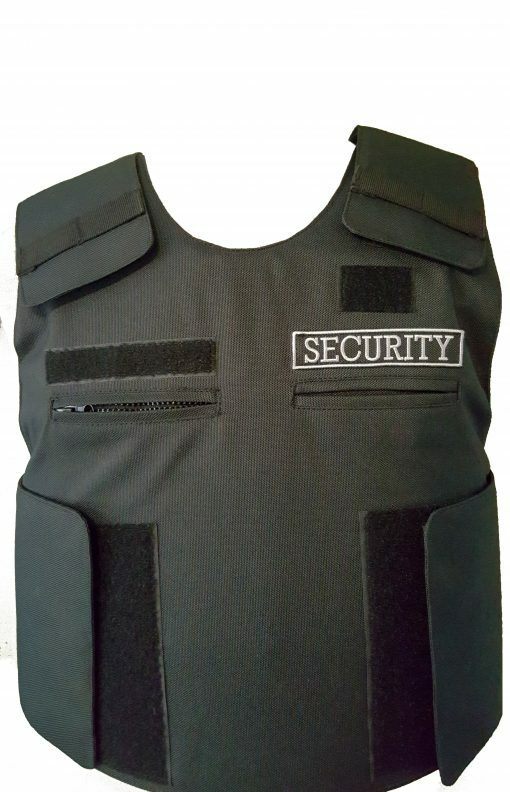 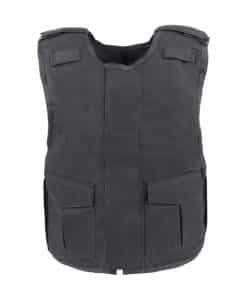 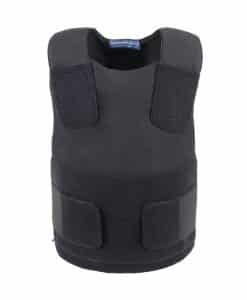 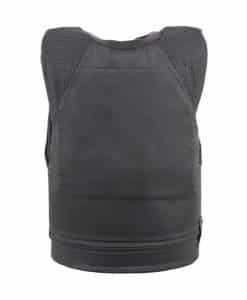 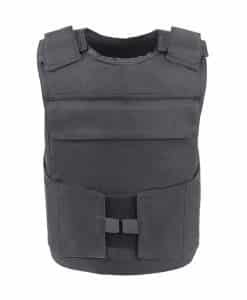 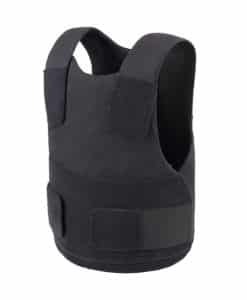 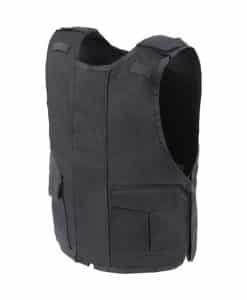 The Vector Security Bulletproof Vest is ideal for uniformed security professionals. 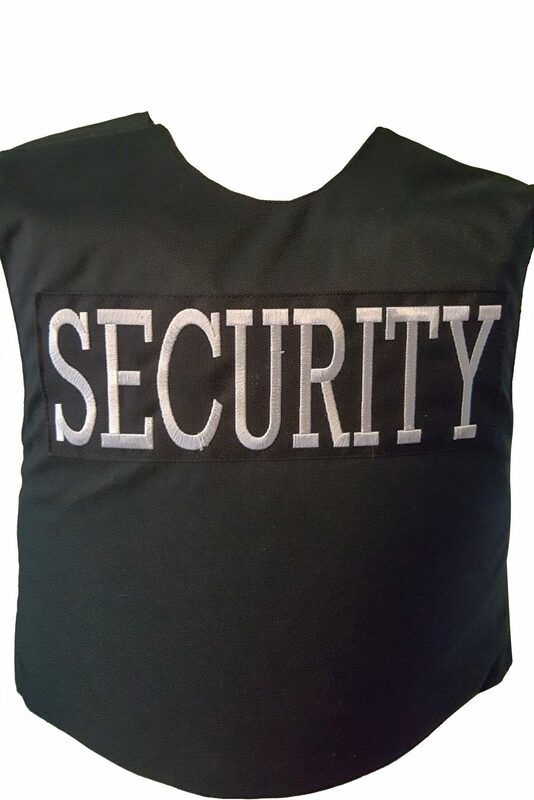 Made in the USA by Legacy Safety and Security to the highest standards. 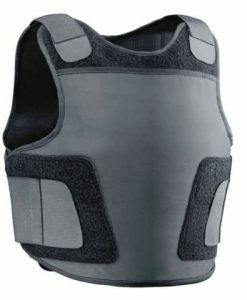 Constructed using DuPont Flex Film and meets NIJ level 2 0101.06 standard providing front, rear and side protection. 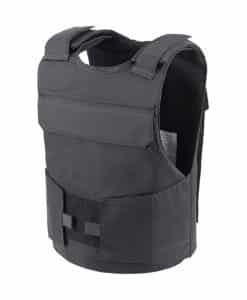 The outer carrier is made with hard wearing 600D Cordura and is water resistant. Fully adjustable at the shoulders and sides for comfort and allows for storage of pens and notebook via two internal pockets, one with a zipper. 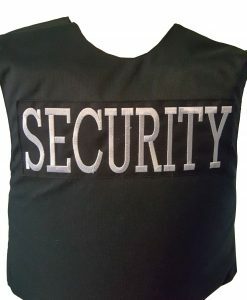 The vest comes with sewn on SECURITY badges front left and rear with additional Velcro for name and/or company logo. 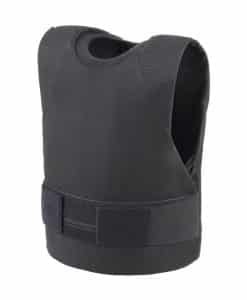 (Higher Velocity 9mm). 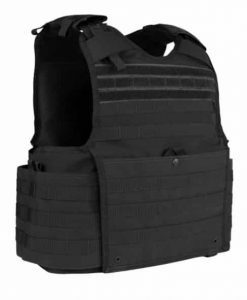 This armor protects against 9mm full-jacketed bullets with nominal velocities of 358 m/s (1,175 ft/s) as well as the Level I and IIA threats.